Earlier hailed as a game changer for the six Western Balkan countries, meant to anchor them further en route towards EU membership, the two-day summit in Sofia was hijacked by foreign policy issues – the US withdrawal from the Iran nuclear deal and the threat of a trade war with Washington. 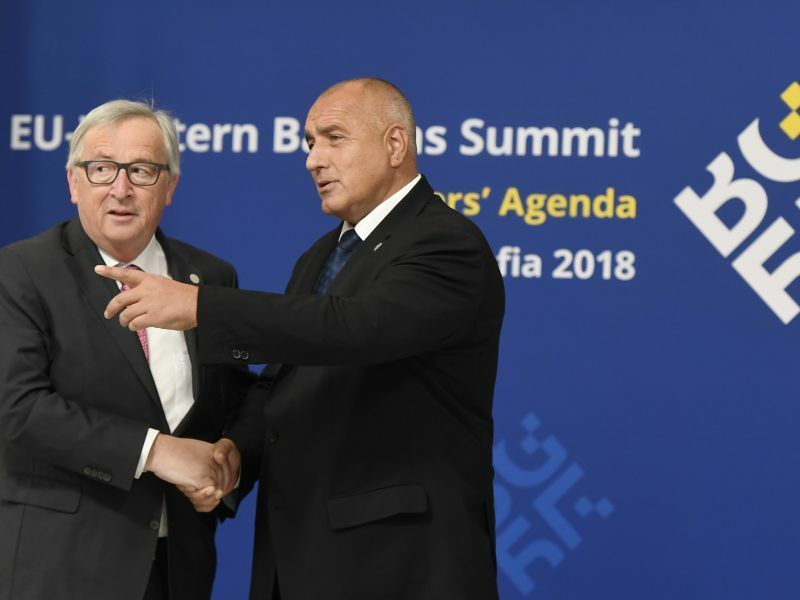 The six countries – Albania, Bosnia-Herzegovina, Kosovo, Macedonia, Montenegro and Serbia – received less encouragement than they had hoped for of the EU’s renewed commitment to the region. 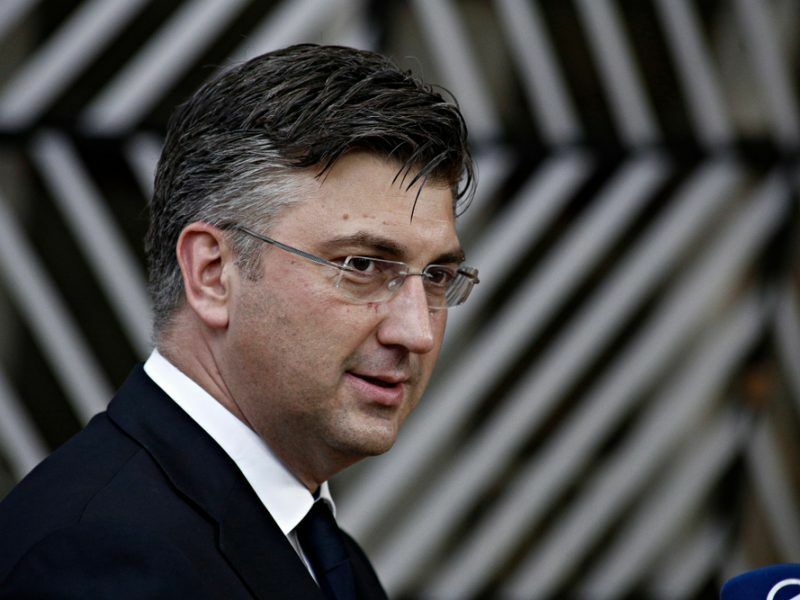 “This summit has allowed us to forge even closer links with our friends from the Western Balkans who, step by step, each day come a little bit closer to the European Union – each at its own pace and merits,” European Commission chief Jean-Claude Juncker said. In financial terms, the EU pledged to provide grants for an additional 11 high-priority transport projects worth €190 million, primarily for two motorways. “This investment can leverage up to €1 billion in loans from international financing institutions,” it said in a statement. More funding for the Erasmus Plus programme was also mentioned, however, former Bulgarian minister Ivailo Kalfin told broadcasters that “this is a decision already taken at the level of the EU”. 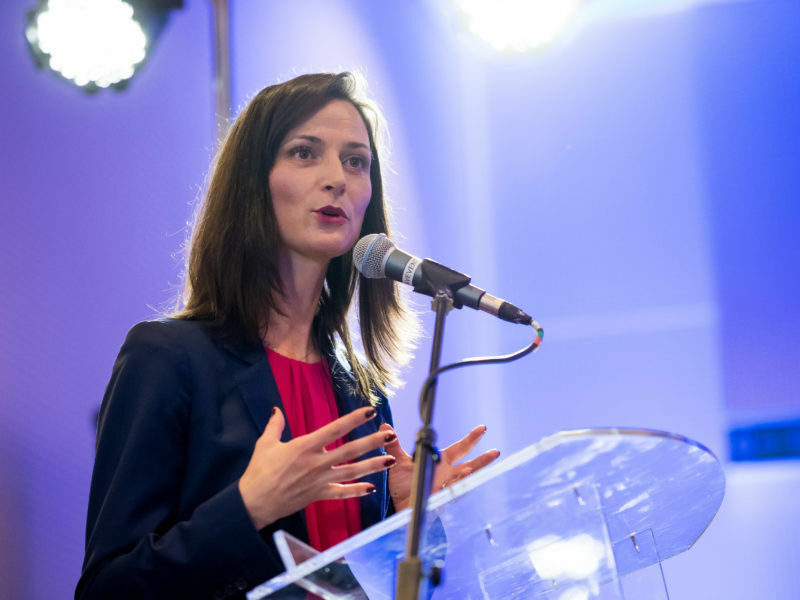 In order to develop the new Digital Agenda for the Western Balkans, the EU has also earmarked €30 million for investments in broadband roll-outs across the region. Another project is to reduce mobile roaming fees both within the region and with the EU. However, in political terms, there was little to write home about, other than to “confirm the European perspective of the region”. 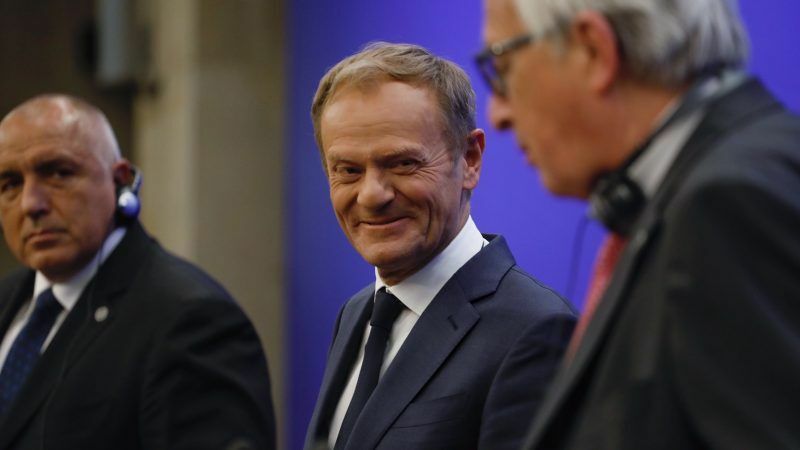 European Council President Donald Tusk explained the Balkan’s complexity by referring to Bulgarian PM Boyko Borissov’s point that the combined GDP of all six countries equals that of Slovakia, so they could be easily absorbed by the bloc. However, “after more than 25 visits I made to the region, I should say that GDP and demography show it shouldn’t be a big problem, but when we compare this region to other parts of the world, we can say that when it comes to troubles per capita, Western Balkans are bigger than Germany and France together”. The region started implementing economic and political reforms only after the end of ethnic wars of the 1990s, missing out on two EU enlargement waves in 2004 and 2007. Only Croatia managed to join the bloc, in 2013. Georgi Gotev and Sam Morgan contributed to this article.